Use for feeding,breeding and separation box. Stick on the fish tank with the suction cup. 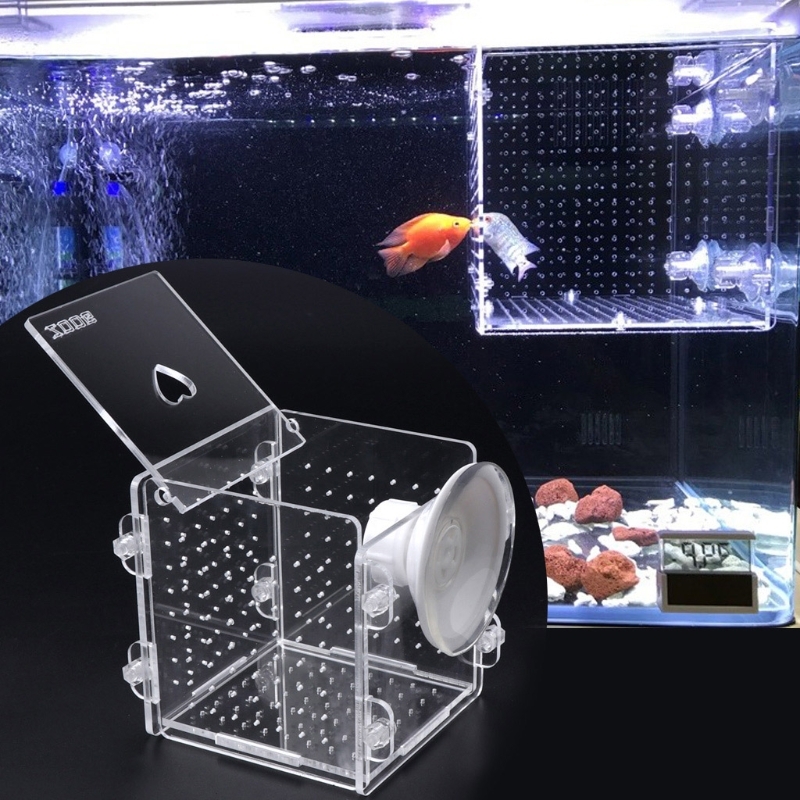 Improve the livability of fish.